Toxins affect our metabolism, behavior, immune system, and can lead to disease. Cleansing the body is essential for restoration of health and vitality. Life Health Happiness supports the importance of an efficient detox to activate a whole body system that will release stored toxins and encourage the body to eliminate unhealthy substances retained in the body. 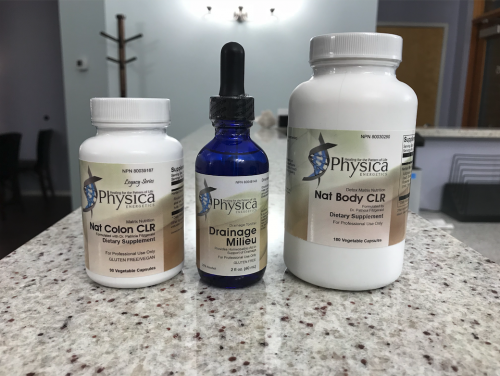 This package is designed using high quality homeopathics and herbs to gently cleanse the body and its primary detoxification pathways, while nourishing the liver, gallbladder, kidneys, spleen and pancreas. It’s time to let the toxins go and regain control of your health!